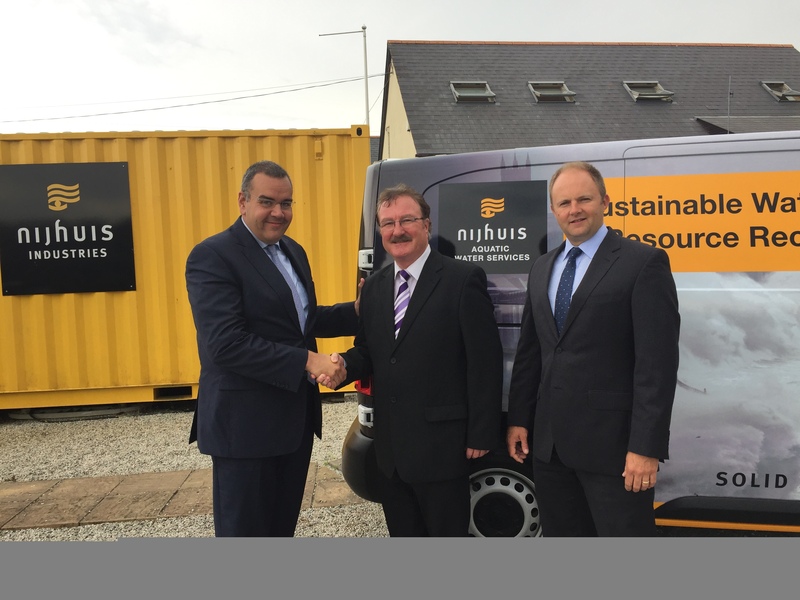 Nijhuis Industries UK & Ireland has acquired Wadebridge-based consultancy, Aquatic Water Services. 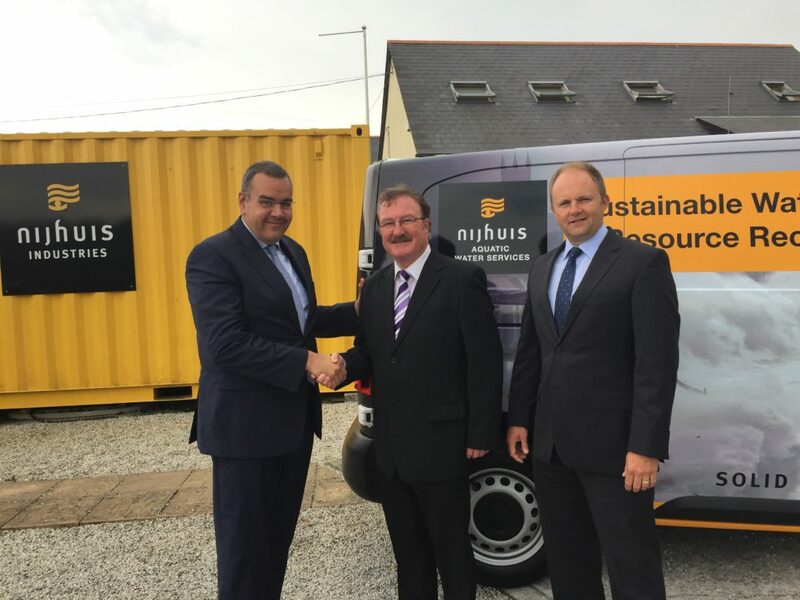 Nijhuis Industries UK & Ireland (formerly Nijhuis H2OK) is part of Dutch group Nijhuis Industries and has its UK base in Truro, offering a range of wastewater solutions. Aquatic Water Services MD, Adrian Caldwell, added: “I have always had a high regard for the quality and customer focused approach of Nijhuis and I’m pleased to say that our companies have always worked well together. Caldwell will continue managing the day-to-day operations which will now be offered under the trading name of Nijhuis Aquatic Water Services.